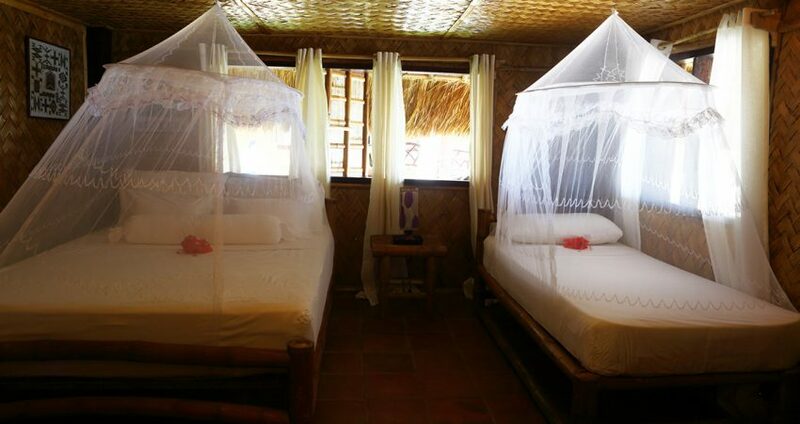 A more spacious option, these cottages also front the beach to offer a direct flow of fresh, sea air. 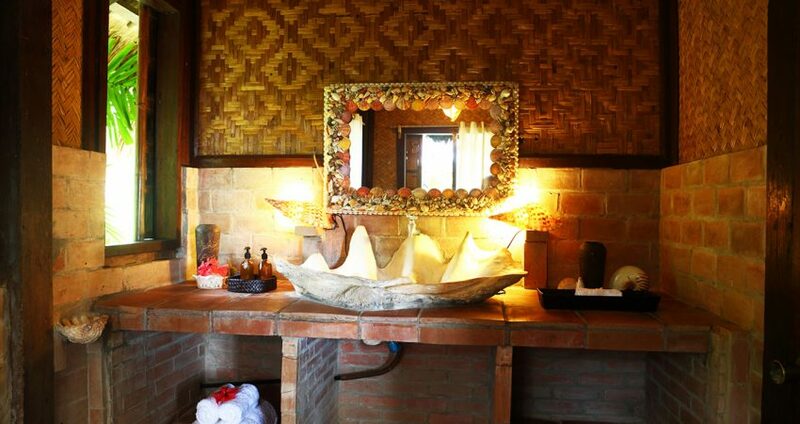 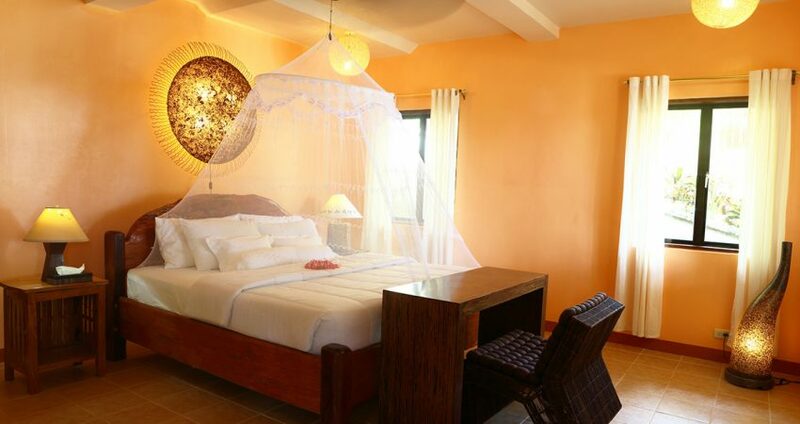 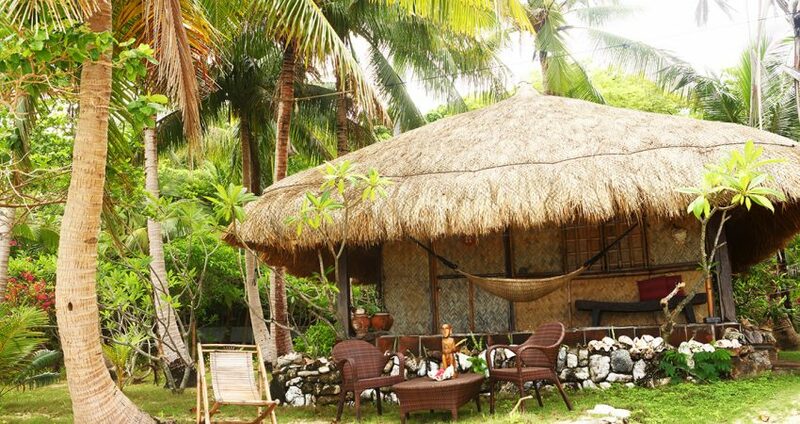 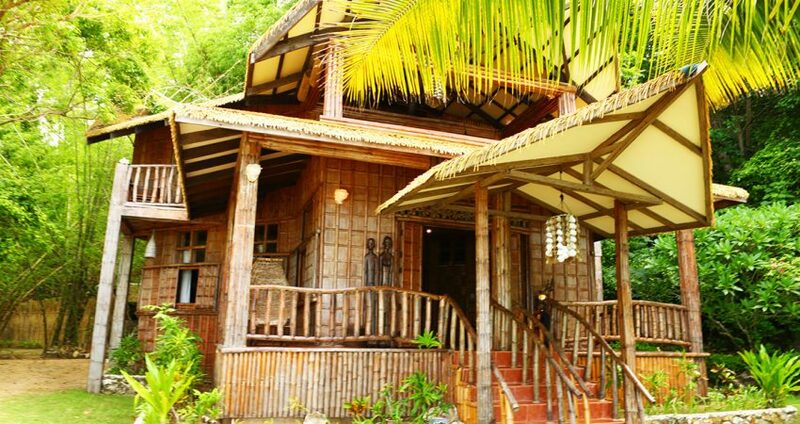 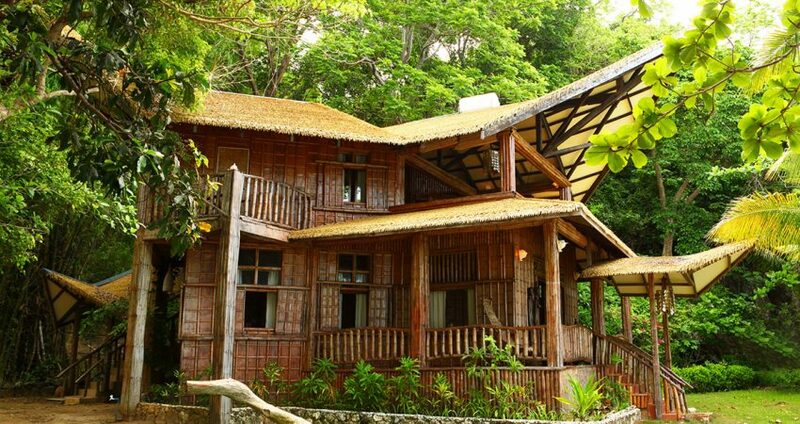 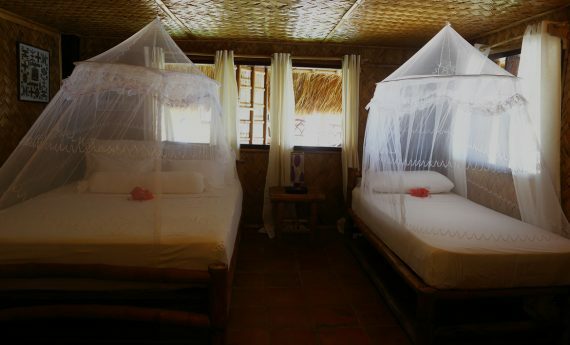 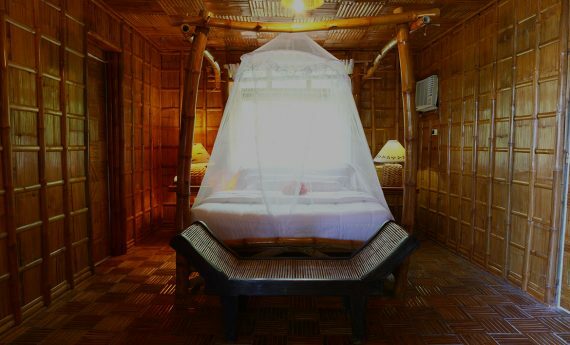 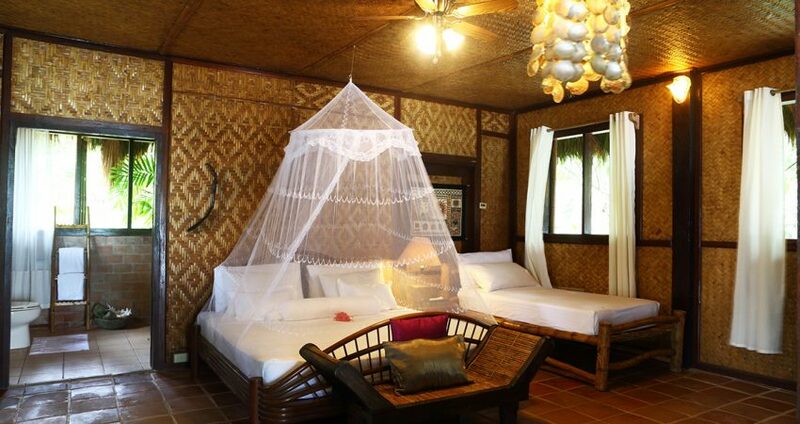 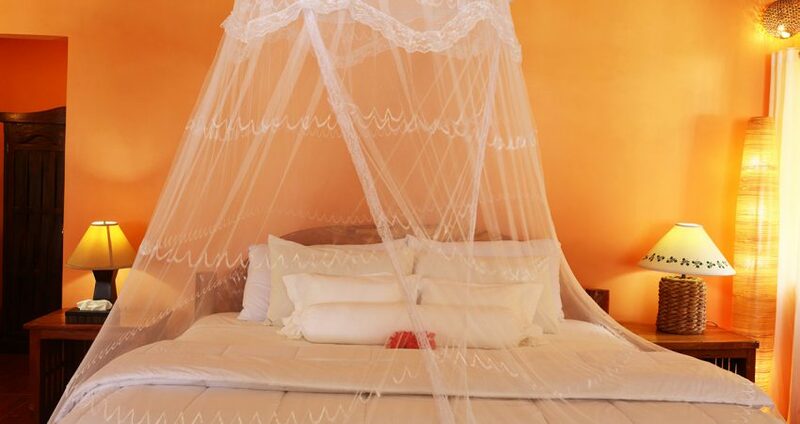 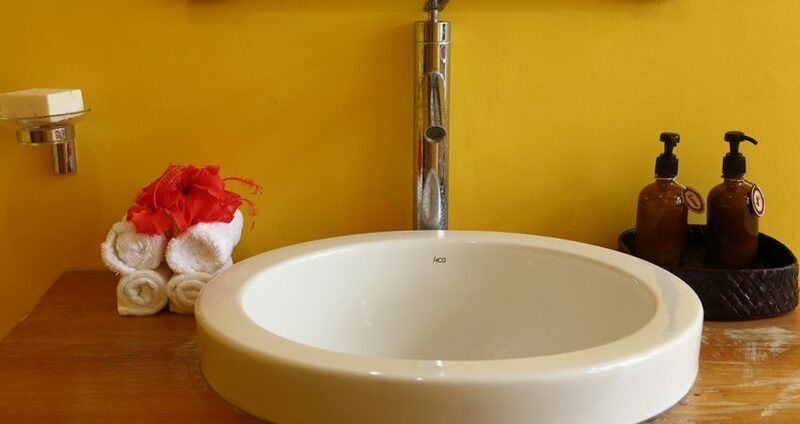 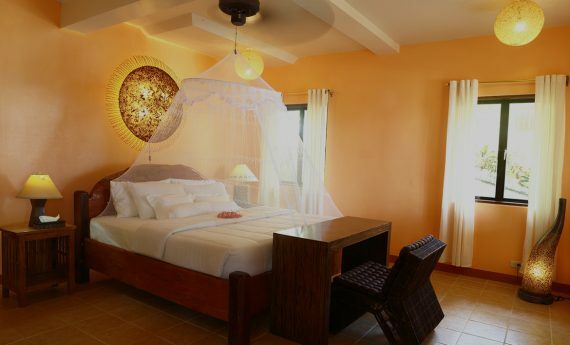 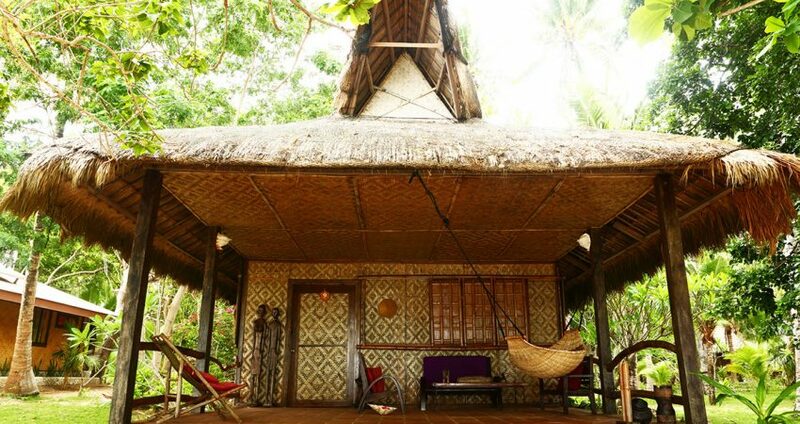 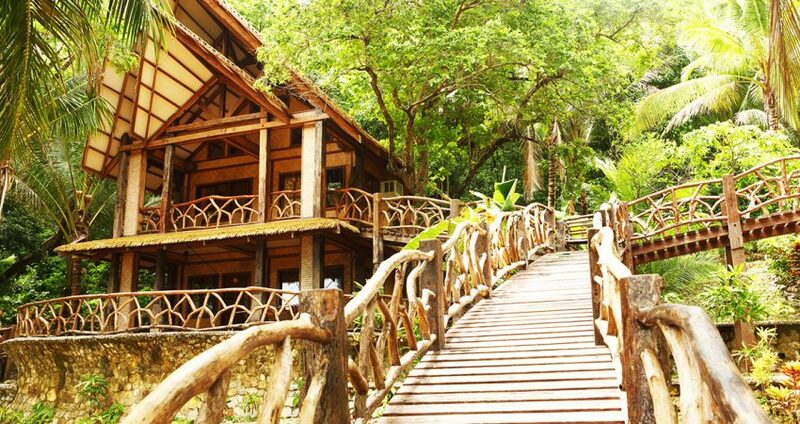 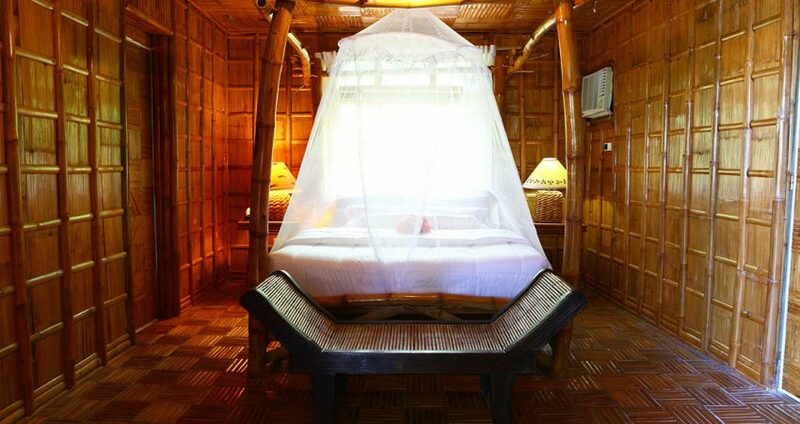 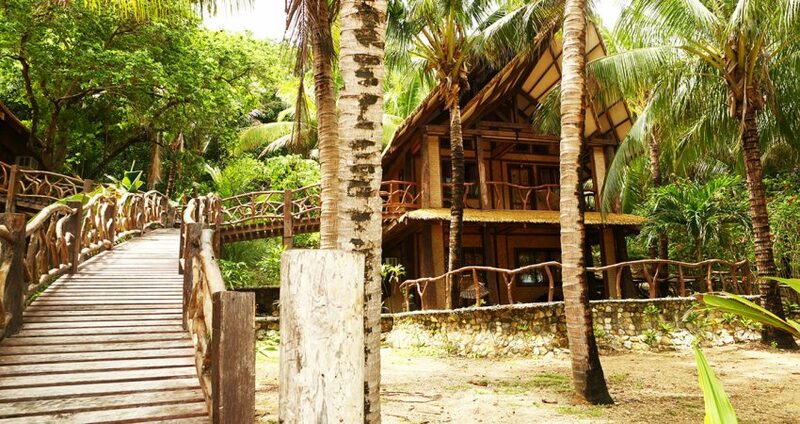 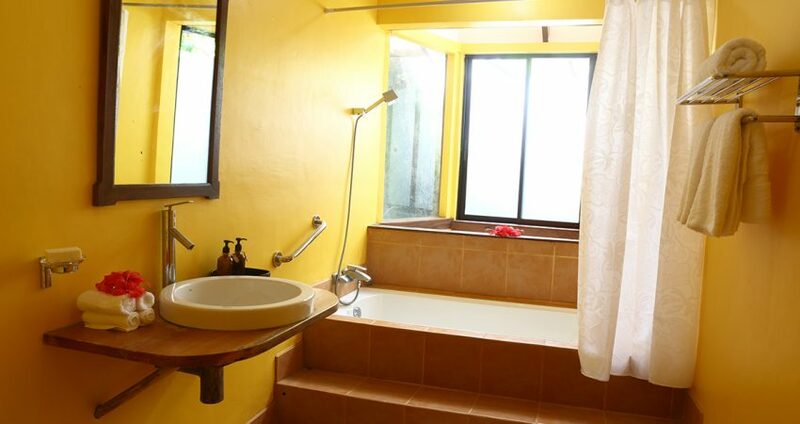 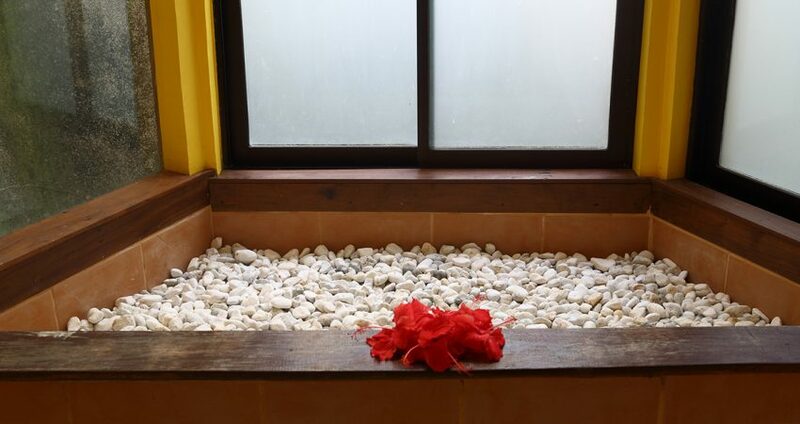 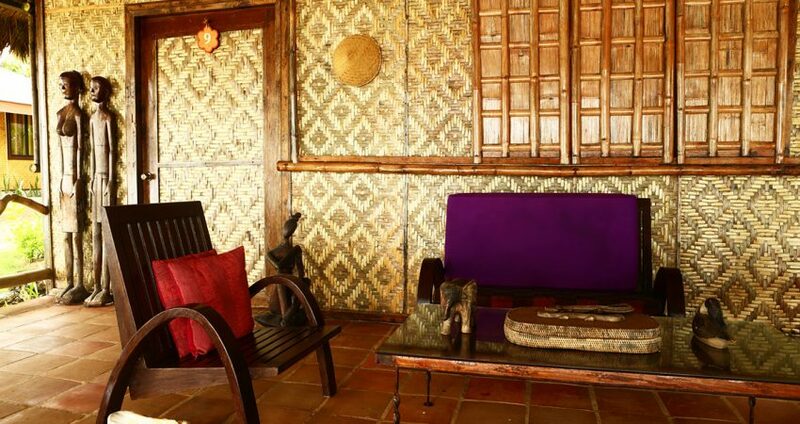 Each cottage has a ceiling fan, private bathroom, and a veranda overlooking the sea or lush foliage. 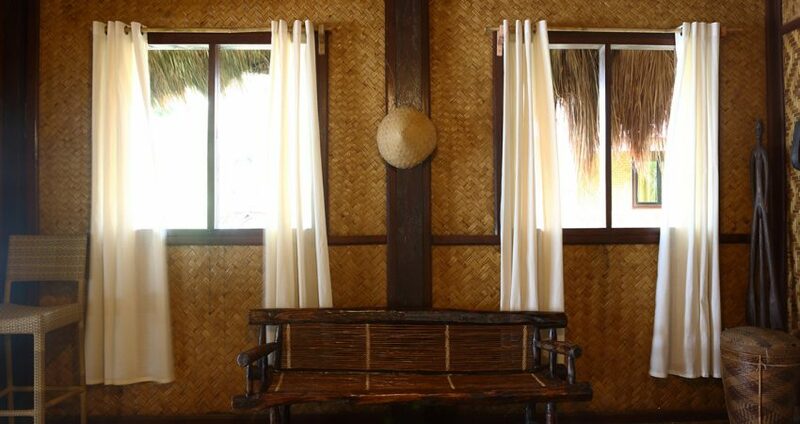 Electric fans are available upon request.